Now available for a limited time is the Purple Bat A Rang! 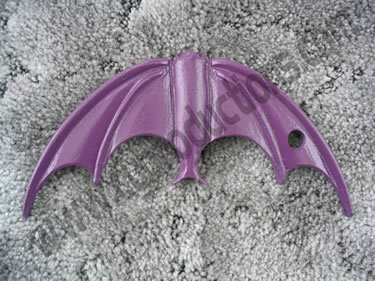 This is the one used by Yvonne Craig and it has been painted that famous Bat Girl Purple to match the rest of her equipment. Made of solid urethane and features the hole on one side for your favorite rope. 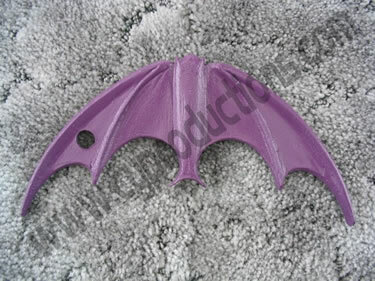 Complete your collection with this cool one of a kind purple boomerang.